Book at Hotel Biancamano Rimini with the offer Best Price Website Hotel Deal: convenience and quality, reduction and well-being! 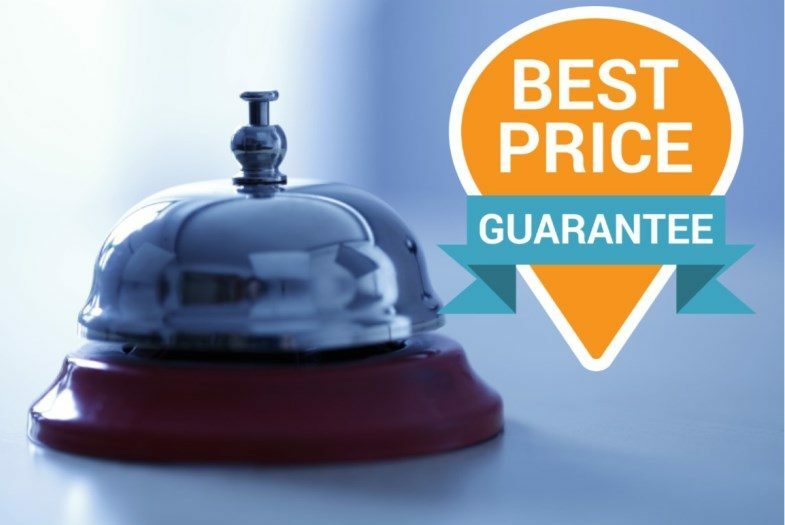 Do you want to book a hotel in Rimini with the guarantee of the best available price? Hotel Biancamano in Rimini, 3-star hotel in the centre of the main area of the city, gives you this possibility with this offer! Best Price Hotel Deal: the best rate with all the comfort. Book this offer directly or request a personalized quote! The offer gives you a 10% reduction. The rate is not refundable. Do you want to book your hotel in Rimini with an even bigger reduction? Look for the Hot Deal rate and if it is active, you could save up to 20%! To whom is the best price offer advisable? Have you already programmed your holiday in Rimini and now it is the time to look for the best hotel deal? Are you in Rimini for business or a weekend? This offer is perfect for you! By booking on our web site you are sure to have the best price, at the best conditions. All the comfort you are looking for, at just a few steps from all the points of interest. Visit our photo gallery to look at your next stay in Rimini!